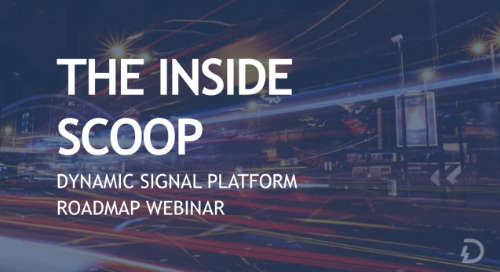 The technology industry is fast-paced and constantly changing. 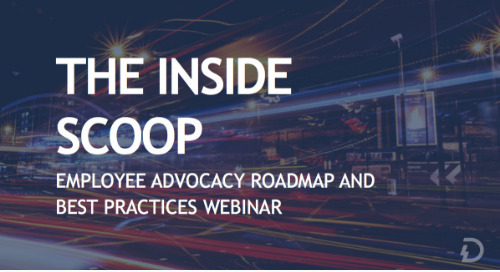 To succeed in this competitive landscape, companies need to make sure their employees are up-to-date with the latest information. 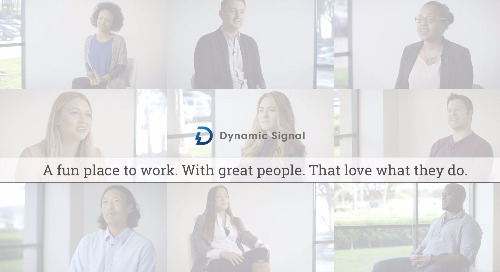 Softchoice, a leading North American provider of IT solutions and managed services, found a way to keep their 1,600 employees engaged and informed with the latest industry news and company updates — using the Dynamic Signal platform as their primary communications hub. 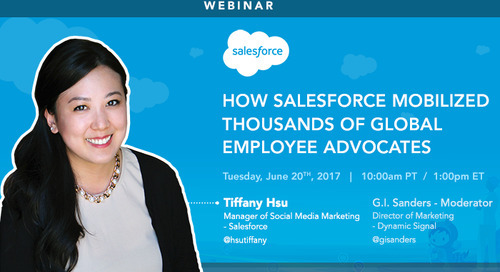 By launching an employee advocacy platform, Softchoice employees are able to use social media to generate leads, recruit talent, and grow their professional brand. 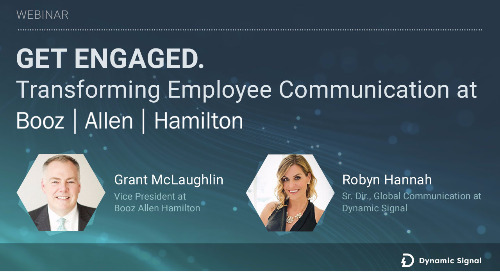 Their world-class internal communications strategy connects every employee across the organization and aligns them with the company's purpose, values and mission and goals.